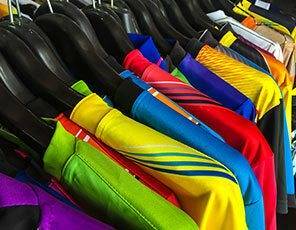 The Clean Machine provides a comprehensive range of domestic and contract laundry services which contains the needs of home and commercial users. Just contact us at our branches in Trowbridge and Westbury in Wiltshire and our reception staff will happily advise and assist you. Our service will more than satisfy you requirements. 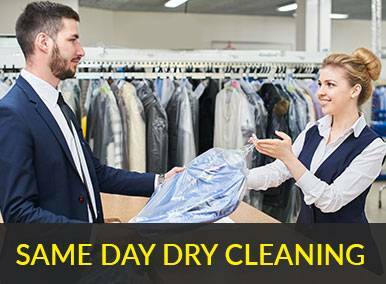 We are not just renowned for providing ordinary dry cleaning but we also offer household laundry and cleaning. 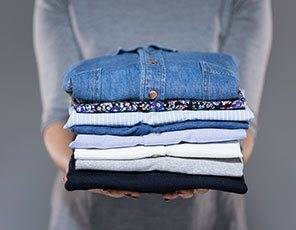 Life is extremely busy these days and The Clean Machine knows the importance of a Collection and Delivery laundry service. 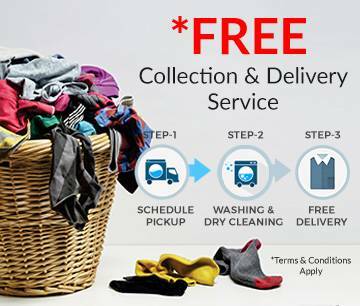 Simply let us know the best suitable time for Collection and Delivery of your laundry. 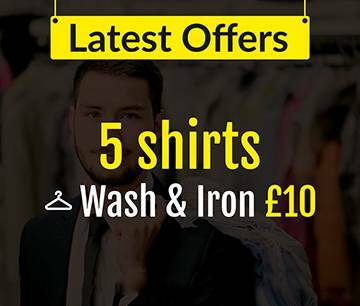 Moreover, we offer these exceptional services at the cheapest online prices in Trowbridge and Westbury.